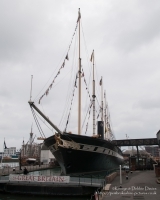 Designed by Isambard Kingdom Brunel and completeted in 1843, The SS Great Britain was - at the time - the larget vessel afloat and the first to feature an iron hull and screw propeller and the first steam ship to cross the Atlantic. She now lies as a museum in the same dry dock in the Great Western Dockyard in which she was built. 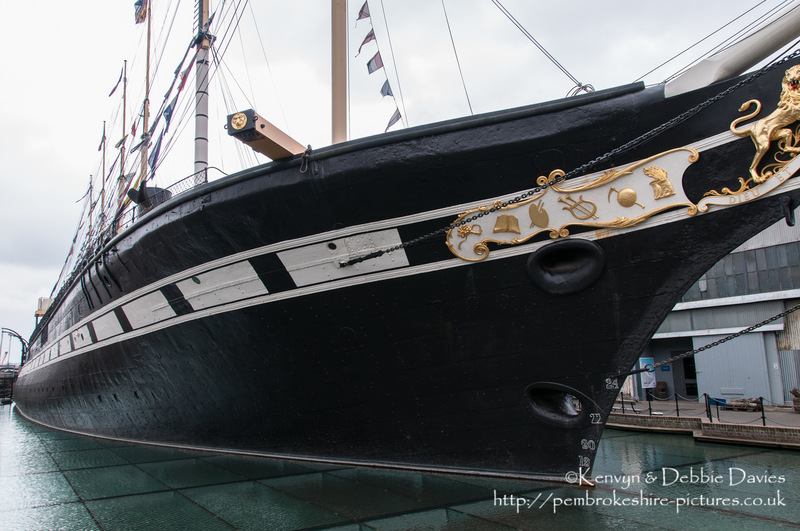 Description Designed by Isambard Kingdom Brunel and completeted in 1843, The SS Great Britain was - at the time - the larget vessel afloat and the first to feature an iron hull and screw propeller and the first steam ship to cross the Atlantic. 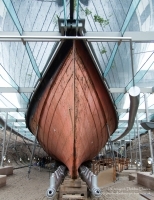 She now lies as a museum in the same dry dock in the Great Western Dockyard in which she was built.